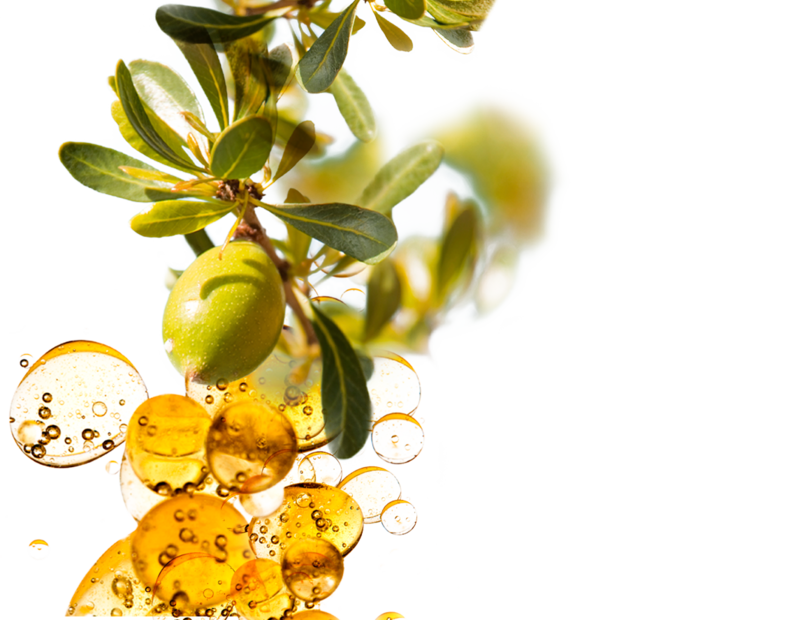 Argan oil is a non-fragrant plant oil that is extracted from the kernels of the argan tree, which is native to Morocco. For several centuries now, the residents of Southwestern Morocco have used the organic oil to nourish their entire bodies. It is a locally-produced oil, thanks to native Berber women who crack the nuts between two stones and then extract the raw argan kernels. The women grind the kernels and knead them for hours before cold-pressing to make the oil. Essentially, it takes one woman approximately three days to produce one liter of this oil, which perhaps explains why it is so valuable. Argan oil is packed with some of the most essential fatty acids and beneficial lipids that nourish the skin alongside several beauty functions. This organic oil is also a good source of Vitamin E and like most plant oils; it has enormous antioxidant properties and will therefore delay the signs of normal aging for some time. Argan oil is used for different hair treatment purposes, either singly or in combination with other cosmetic products. For instance, it is one product that will give your hair some natural shine when used alongside other hair styling products. A few drops of this oil rubbed through your hair will create a long-lasting and unique shine. It is also used as an overnight hair treatment product, helping you achieve the soft and luminous locks that you admire. A generous amount of this product should be rubbed into the hair ends and scalp before the head is covered overnight. 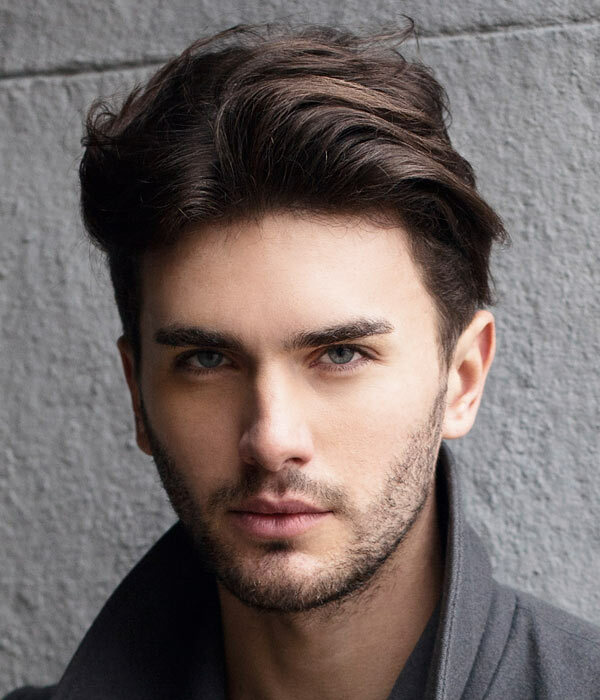 Washing the hair afterwards will result in strong, shiny and soft locks. If you thought that argan oil was purely a moisturizing compound, perhaps it is time you tested its ability to delay the signs of natural aging. It has all the necessary antioxidants in the right amounts, to even any skin that has seen better days. It particularly improves skin elasticity, complexion and firmness because it enhances intense hydration. 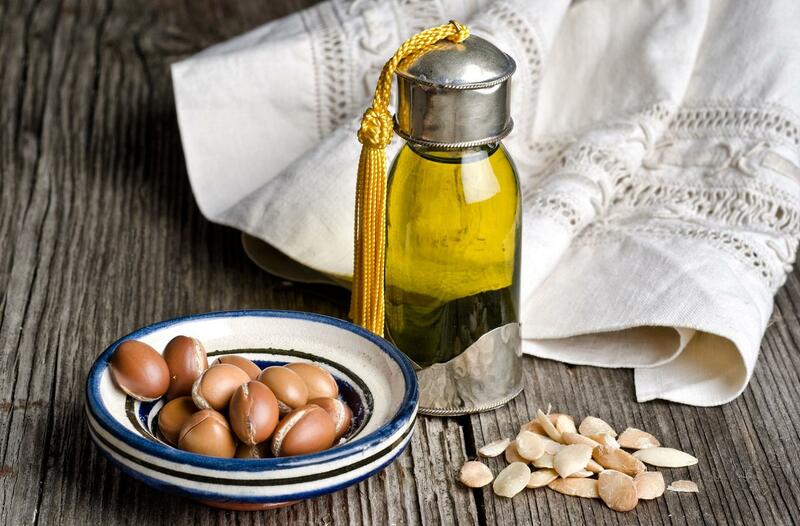 After massaging your face at night or early in the morning, argan oil finds its use as a natural moisturizer. Categorized as a dry oil, it is one product that will absorb instantly without leaving behind a greasy feeling. It can also be used as a serum, particularly after applying your night-time cream and you will reap great moisturization benefits. Can argan oil be consumed? Argan oil is a healthy product which can be consumed at any given time. It is a polyunsaturated fatty acid which should not be heated whatsoever. If you must consume it, therefore, steam or broil your food before adding it for flavor. It can also be used in salad dressing, but this should be done in small amounts. In summary, there are several uses to which argan oil can be put. Ranging from facial nourishment to hair protection, it is a natural dry oil that has been associated with various health benefits because of the fatty acids, lipids and antioxidant compounds that it contains.